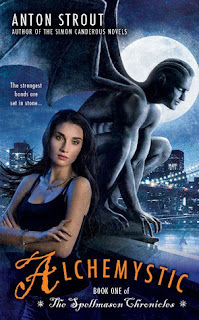 This week I am sharing books that I received for review and two that I bought with my holiday gift cards. If you want to learn more about these books, click the title and it will take you to the Goodreads page. *This was a holiday gift from Penguin...thank you! 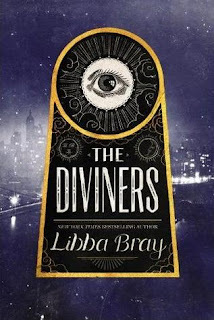 Strangely even though I have seen The Diviners mentioned on a lot of blogs, I never looked at the blurb until now, and it sounds awesome! 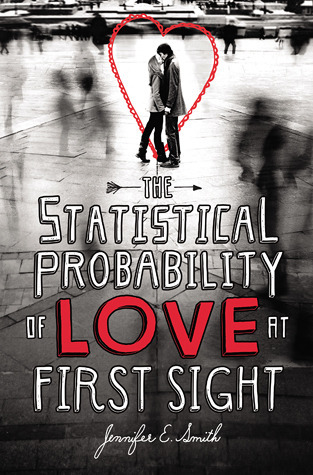 I read The Statistical Probability of Love at First Sight earlier this year - it was pretty cute, although not quite as good as I was expecting. I hope you enjoy all your books this week! I am really excited for The Diviners. I hope Statistical is good...I've read some mixed reviews. Thanks for dropping by, Kit! Thanks, Juju! I hope you had a great Christmas! 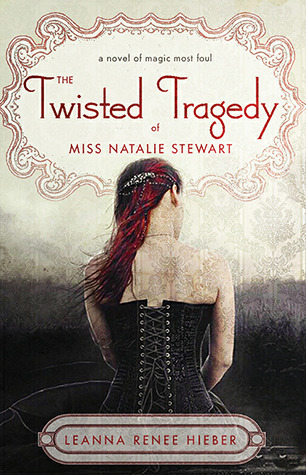 The Twisted Tragedy of Miss Natalie Stewart looks really interesting. And while I haven't read The Statistical Probability of Love at First Sight, I have heard great things about it. I hope both are good! Thanks for visiting, Shoshanah! 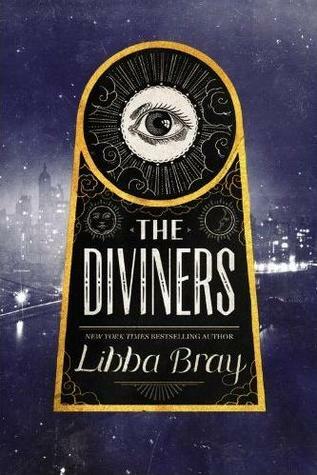 The Diviners is a good read - it's a mix of genres and be warned it is quite creepy in places!! The Statistical Probability of Love at First Sight didn't work out for me. I was hoping to enjoy it a lot more than I did. Oh no! As you know, I am such a baby when it comes to creepy reads. I hope I can handle it. I am bummed to hear the Statistical Probabilty didn't work for you. You are the second person who told me that today! Yikes. I hope it doesn't disappoint me. Thanks for stopping by, Leanna! I read The Statistical Probability of Love At First Sight back during the summer and I really loved it! I hope you enjoy it when you read it! Great haul! TSPOLAFS (I don't think I'll ever get over how long that title is) was a read I was TOTALLY NOT EXPECTING!!! But it's a great contemp! Check out what I got this week at Marie Loves Books! I really liked The Diviners. I couldn't get into Statistical because of the writing style.